online: 178 | playing: 27 Play a new game Records Music ? Improve ? "Chorus of the Polovtsian Maidens"
Where we felt so free in singing you. * The fragment of "Alexander Borodin. Prince Igor. 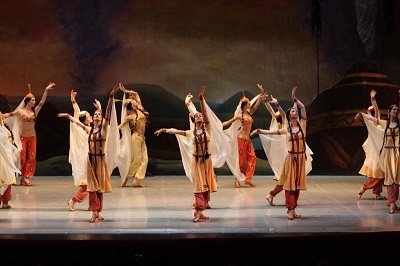 Polovtsian Dances" is presented exclusively for information purposes.